Willow loves the woods near her house. They’re calm and quiet, so different from her own turbulent emotions, which she keeps locked away. When her emotions get the better of her one day, she decides to run away into the woods. There, she meets Pilu, a lost tree spirit who can’t find her way back home-which turns out to be the magnolia grove Willow’s mom used to take her to. Willow offers to help Pilu, and the two quickly become friends. 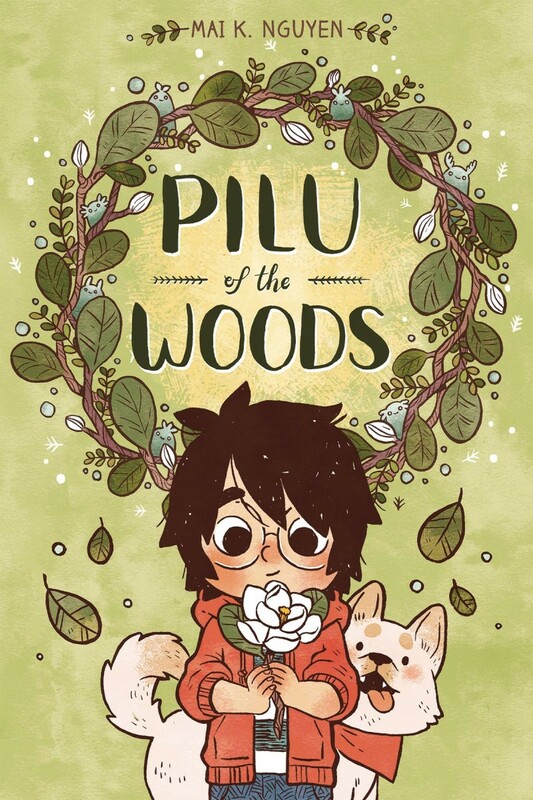 But the journey is long, and Pilu isn’t sure she’s ready to return home yet-which infuriates Willow, who’s determined to make up for her own mistakes by getting Pilu back safely. Asa storm rages and Willow’s emotions bubble to the surface, they suddenly take on a physical form, putting both girls in danger… and forcing Willow to confront her inner feelings once and for all.